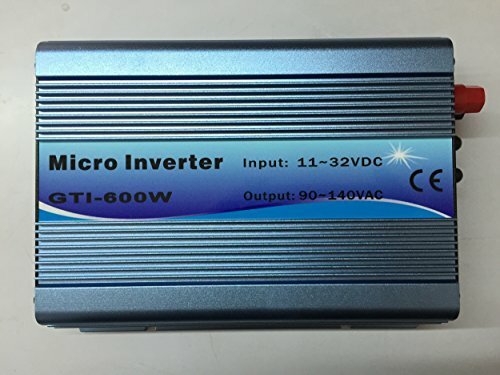 View More In Solar & Wind Power Inverters. Before you buy, pls confirm that the opening voltage range of the solar panel is between 19-23V 60cells. No battery for solar system anymore, really enviroment friendly. shipping cost:other country please contact us.